Local housing in Portugal has grown fivefold over the last four years, increasing from 14,000 in 2014 to more than 77,000 in 2008, according to the National Register of Local Accommodation Establishments (RNAL). Until October 15 of this year, RNAL’s online platform, available from Turismo de Portugal, accounted for 77,053 records of local accommodation, located mainly in the districts of Faro (29,703), Lisbon (20,512) and Porto (8,957). Of the 77 thousand registered establishments, 51,179 operate in an apartment modality, 20,492 in houses and 5,382 in lodging establishments – hostels. According to RNAL data, up to December 31, 2014, there were 14,127 records of local accommodation, which rose to 24,343 by the end of 2015, to 35,606 by the end of 2016 and to 54,503 by the end of 2017. 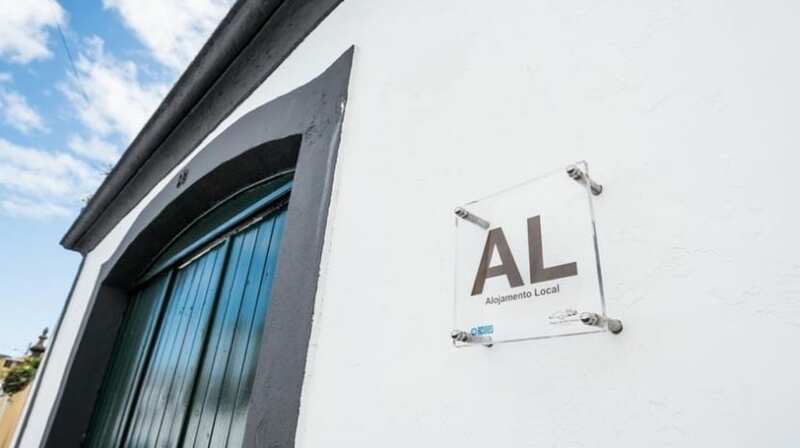 Thus, from the beginning of this year until October 15, there were 22,550 new local accommodation establishments, the largest increase during the boom period of activity in Portugal, which allowed to increase to 77 thousand the total number of existing registers . By municipality, Lisbon is the one that concentrates more spaces of local accommodation, with 15,881 registers, followed by Porto (6,972), Albufeira (6,542), Loulé (4,477), Portimão (4,046) and Lagos (3,814). Today, a law allowing municipal councils and town councils to intervene in the authorization of local housing has entered into force, allowing the establishment of “containment areas”. “With the objective of preserving the social reality of the neighborhoods and places, the territorially competent city council can approve, by regulation and with reasoned resolution, the existence of containment areas, by parish, in whole or in part, for the installation of new accommodation local authorities and may impose limits on the number of local accommodation establishments in that territory, which may take account of percentage limits in proportion to the housing available, “according to the diploma, which makes the second change to the authorization system for operating local accommodation. In the areas of containment to be defined by municipalities, which must be re-evaluated at least every two years, “the same owner may only operate a maximum of seven local accommodation establishments”, a criterion which only applies to establishments after the entry into force of the law. Until the municipal regulation enters into force, the town hall can “suspend, for a maximum of one year, the authorization of new registrations in specifically delimited areas”. In this context, the Lisbon City Council has announced that it will suspend new registrations of local accommodation in the districts of Madragoa, Castelo, Alfama, Mouraria and Bairro Alto.